Vivian: You go too far, Marlowe. Marlowe: Those are harsh words to throw at a man, especially when he’s walking out of your bedroom. BROKEN VOWS is on Prime! Speaking of fun distractions, I got to visit recently with talented authors Karen Rose Smith and Natalie J. Damschroder at a booksigning event. Karen was signing her brand new cozy mystery—the second in her Caprice De Luca series—DEADLY DÉCOR. Natalie was featuring three of her contemporary romantic adventure titles, ACCEPTABLE RISKS, BEHIND THE SCENES, and FIGHT OR FLIGHT. If you’re looking for some entertaining summer reads, look no further. You won’t be disappointed! Yep, it’s summer, but there is such a thing as a rainy day. Here are two classic movie picks for this week if you’re not out barbecuing or sunning by the pool. 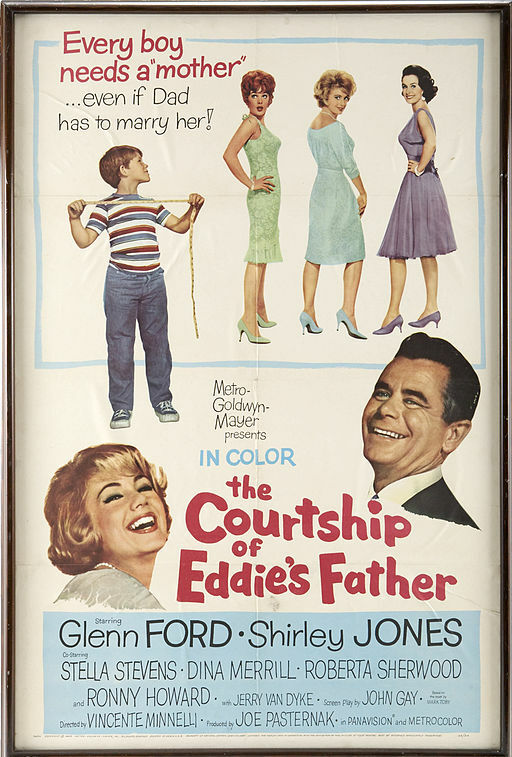 3:45 pm The Courtship of Eddie’s Father (1963) Romantic Comedy/Drama. TCM. The precocious young son of a widower plays matchmaker. Glenn Ford, Shirley Jones, Ronny Howard. Why? This is the less well-known movie (based on a book) that inspired a popular TV series that aired from 1969 to 1972. (Got that?) Ronny Howard steals this show. He was at the height of his kiddie cuteness and a darn good child actor—both funny and heart-rending as the motherless Eddie Corbett. Glenn Ford and Shirley Jones play the newly widowed Tom Corbett and the divorced girl next door, both of whom are afraid to risk their hearts for a new love. Family-friendly viewing. 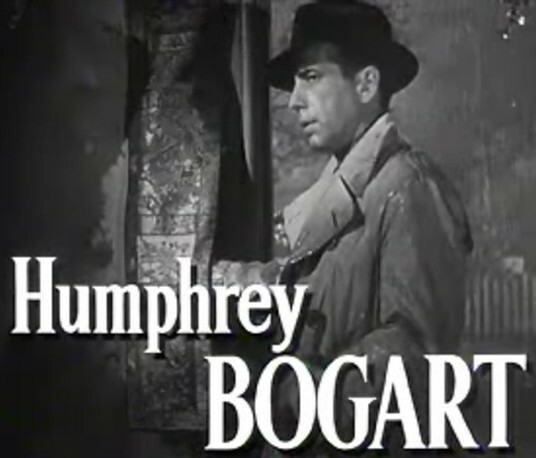 9:30 am The Big Sleep (1946) Film Noir/Mystery/Romance TCM. Private eye Philip Marlowe is hired by a wealthy retired general to pay off his daughter’s blackmailer. He stumbles instead into a puzzling case of murder. Humphrey Bogart, Lauren Bacall, Martha Vickers. Why? The twisting-turning mystery is secondary in this five-star classic. 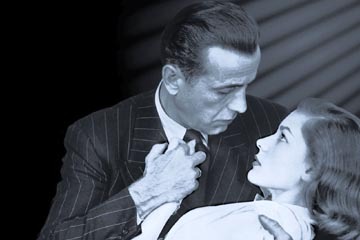 This is a Hollywood-sanitized Hays Code version of Raymond Chandler’s detective novel, The Big Sleep, but it makes up for what’s glossed over with clever Chandleresque dialogue and smart romantic chemistry. Witness Bogie and Bacall burn up the screen without removing a stitch. Excellent from start to finish.